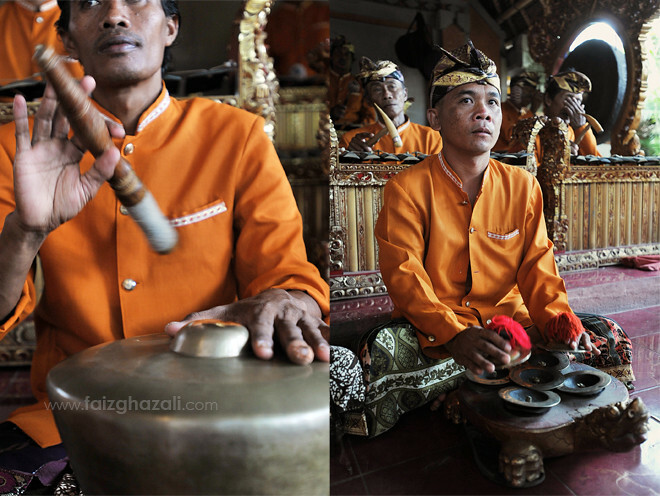 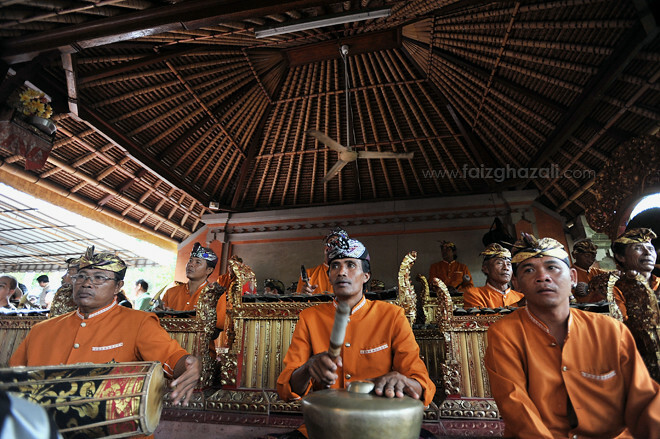 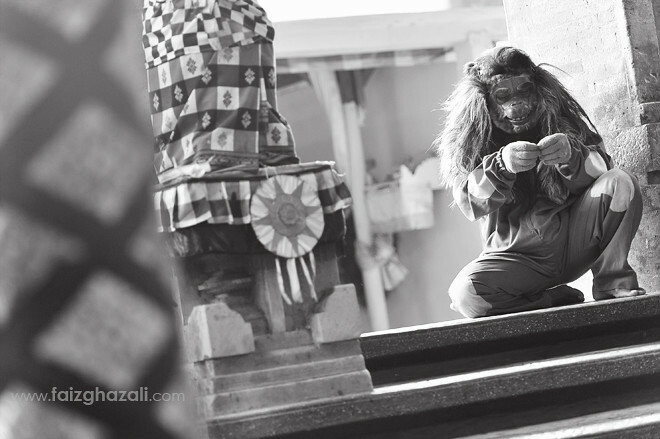 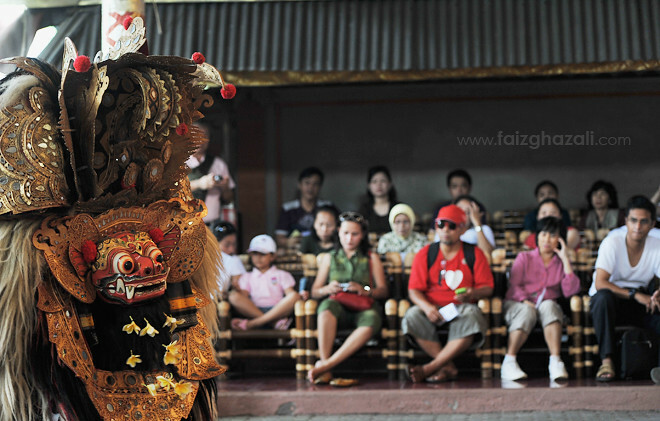 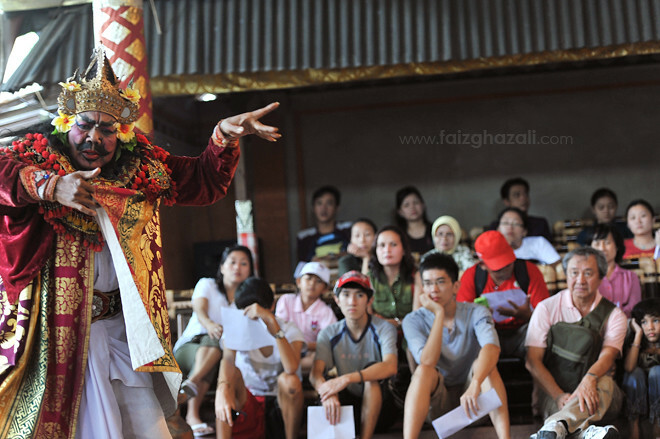 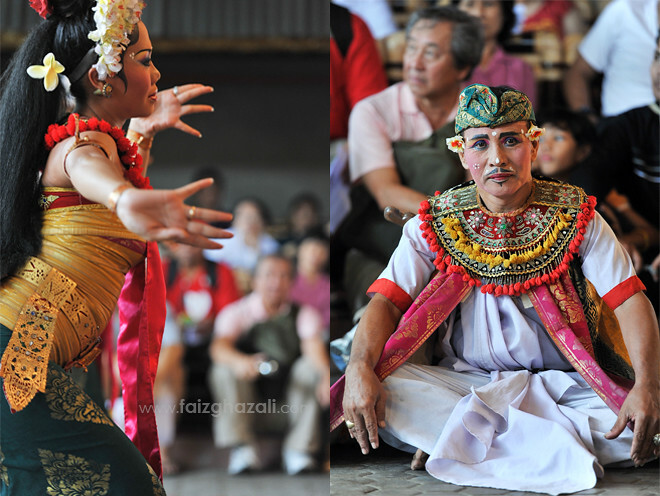 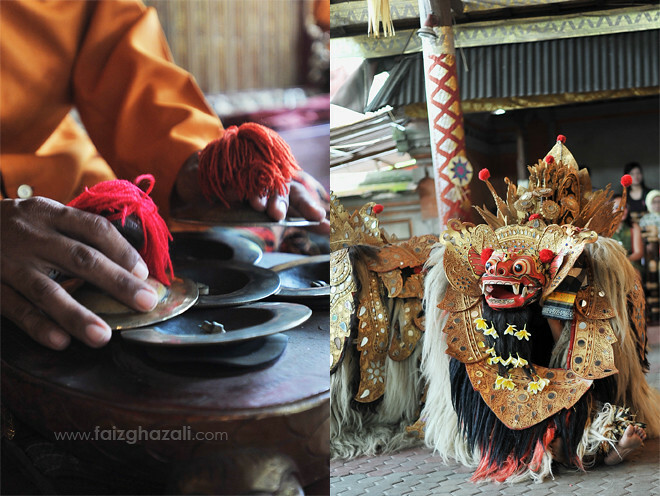 Barong is probably the most well known dance. 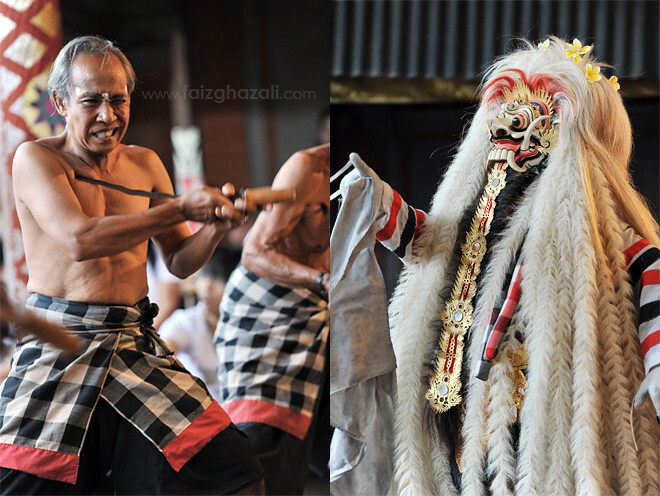 It is also another story telling dance, narrating the fight between good and evil. 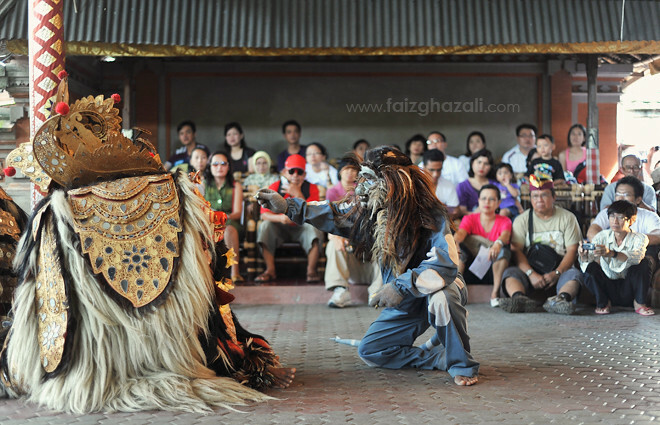 This dance is the classic example of Balinese way of acting out mythology, resulting in myth and history being blended into one reality. 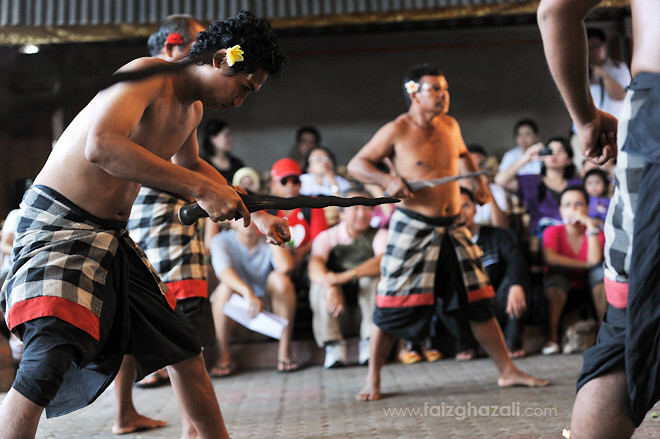 It is said that somebody could die or get seriously injured while performing the dance.